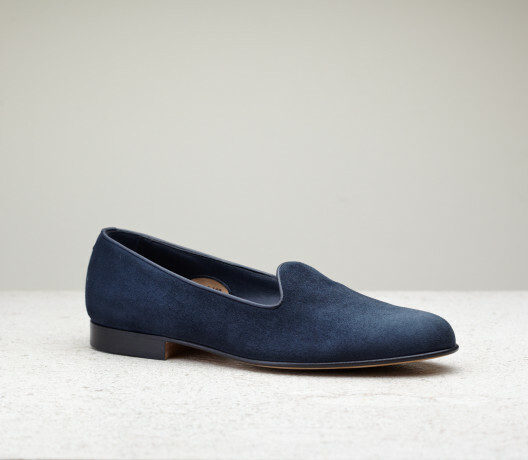 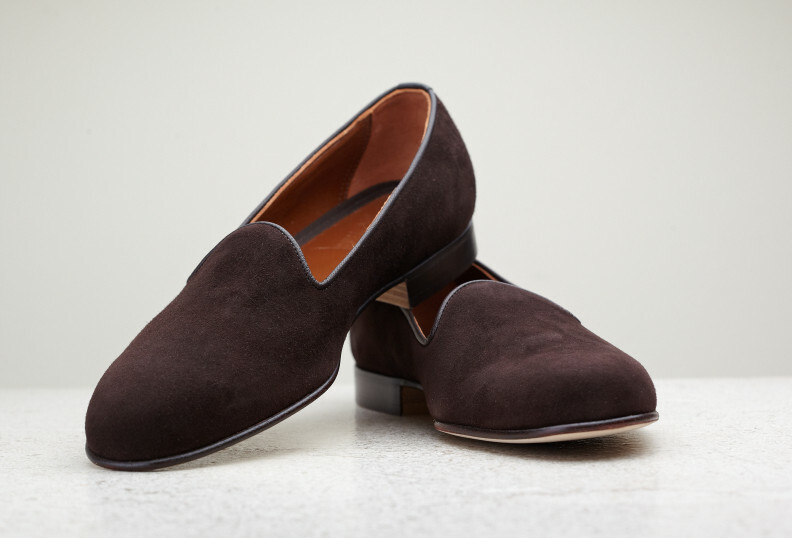 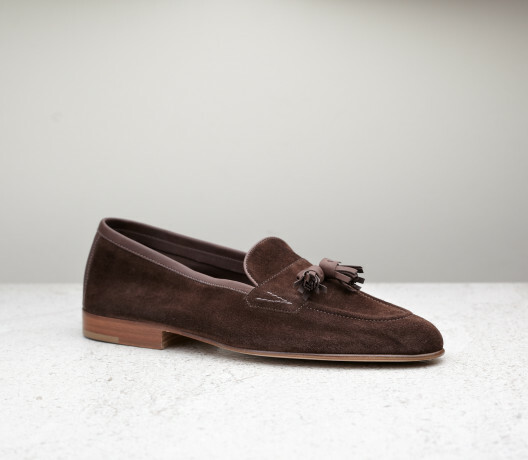 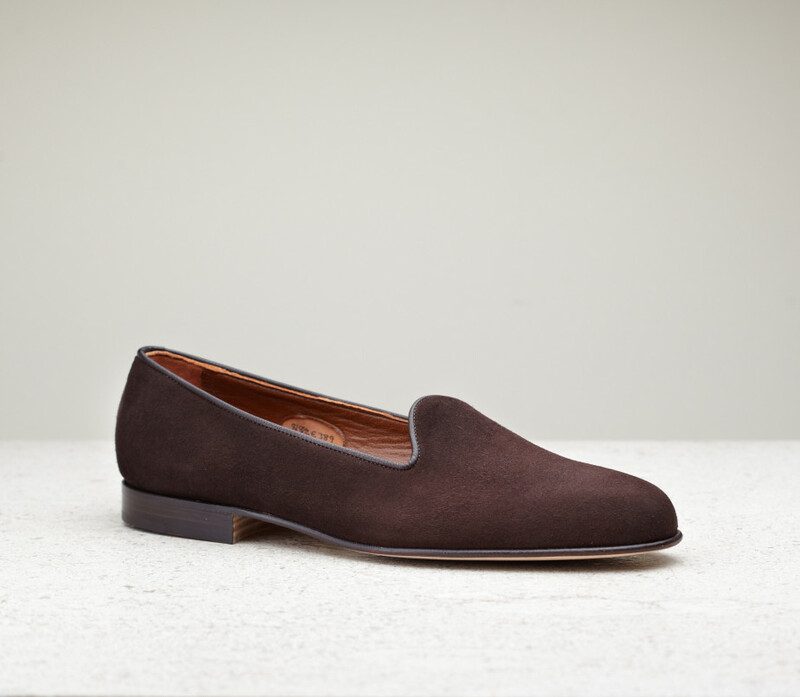 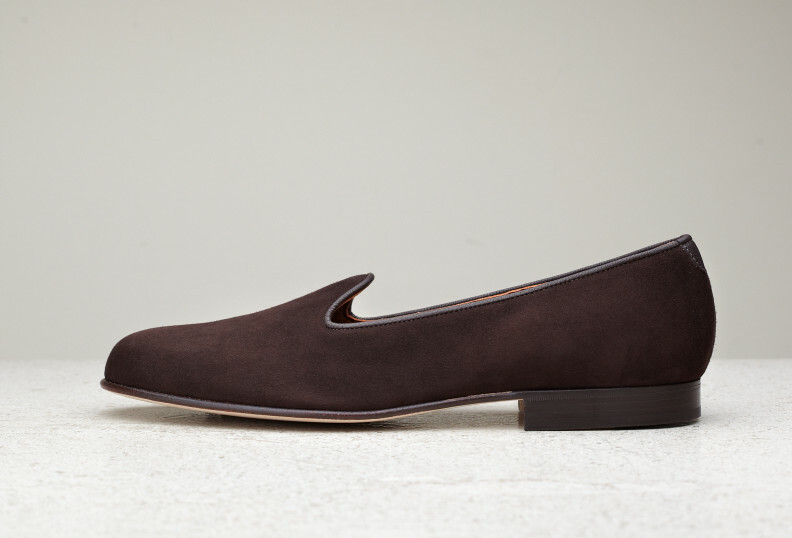 The iconic Albert is perfect as either a chic house slipper or a rakish choice for evening wear. 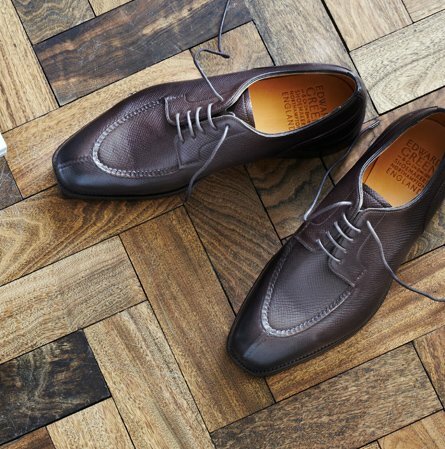 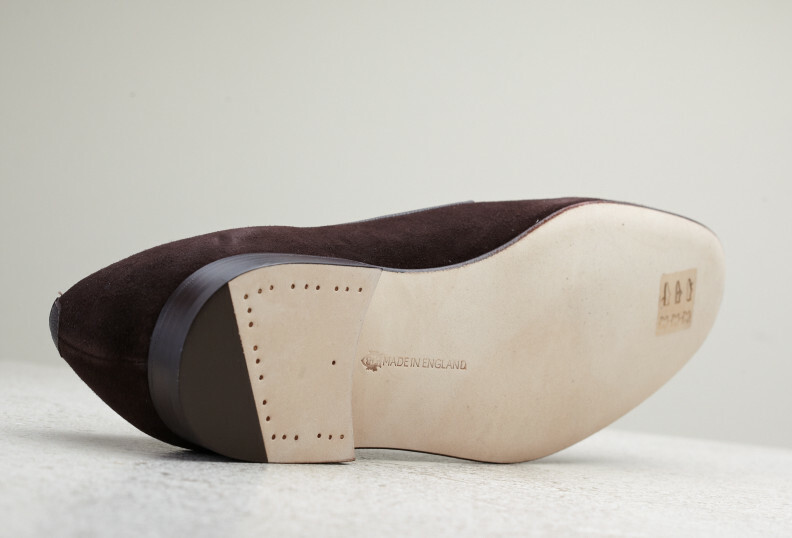 Like all our shoes it's made in our own Northampton workshop. 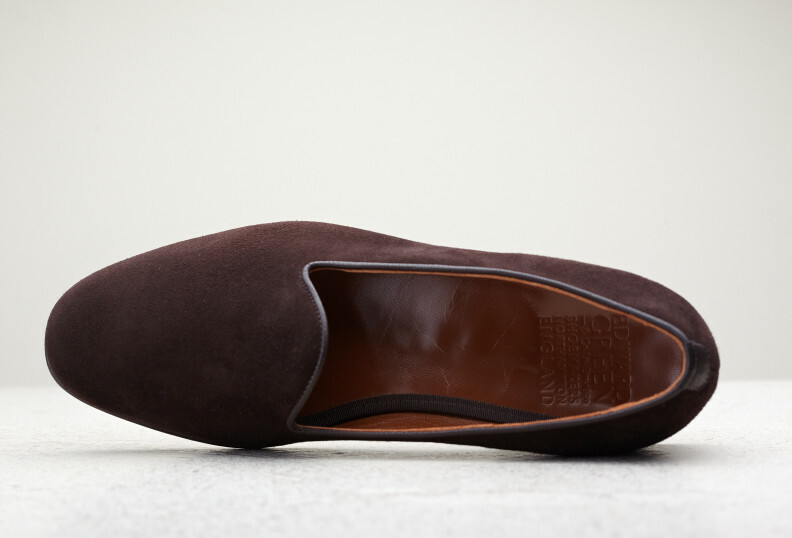 A beautifully soft fine suede, perfect for slippers.